A founding funding partner of Jawun since the very beginning, it was the Colonial Foundation’s multi-year, multi-million dollar support from 2003 which made Jawun possible. The Myer Foundation has supported the work of Jawun at various times since 2000. Their support has enabled Jawun's ongoing operations, as well as earlier support towards Jawun's Emerging Leaders program. In addition to providing secondees, the Department of Prime Minister and Cabinet financially supports the work of Jawun. Previously Jawun was supported by FaHCSIA, and prior to this by the Department of Immigration, Multicultural and Indigenous Affairs. The Yulgibar Foundation partnered with Jawun since 2009, and supported the work in several regions. Jawun has been supported by the WA Department of Aboriginal Affairs (formerly the Department of Indigenous Affairs) since 2010. 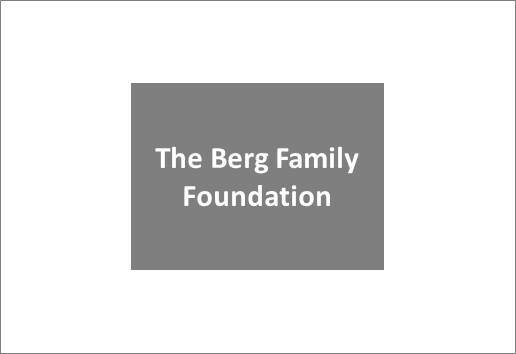 The Berg Family Foundation has supported the work of Jawun since 2010. 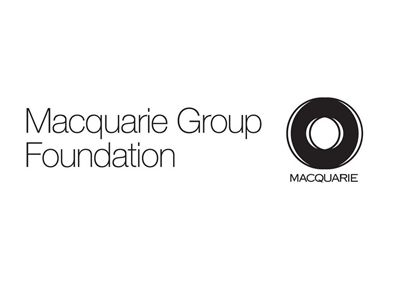 Macquarie Group Foundation became a Jawun partner in 2015, and supports the work in the East Kimberley. The Government of South Australia became Jawun partner in 2015. 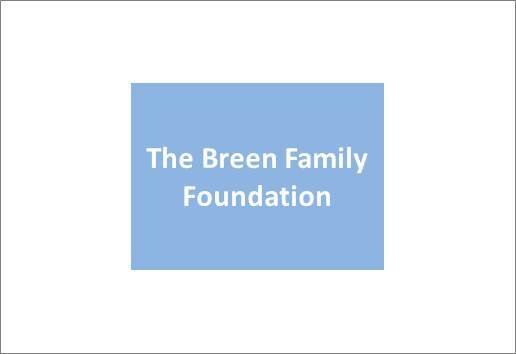 The Breen Family Foundation became a Jawun partner in 2014.